There’s a skeleton on the floor and a giant nose on the landing! Step inside Henry’s House and see what’s going on! 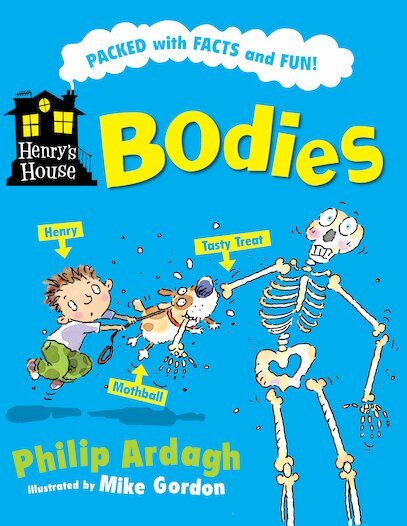 Join Henry, his dog Mothball and a quirky cast of characters as their extraordinary house shows you all there is to know about the human body. 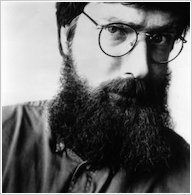 With jokes, comic-strips, quizzes and much more, here’s a truly original look at a truly awesome subject from master comic writer Philip Ardagh. It’s fact-packed and it’s fun-packed. So get packed – and head for Henry’s house! GN650L Lexiles are the global standard in reading assessment. They are unique as they are able to measure a child and a book on the same scale – ensuring the right book gets to the right child at the right time. I borrowed this book from the library when I was studying about the bones at school. It was so funny!